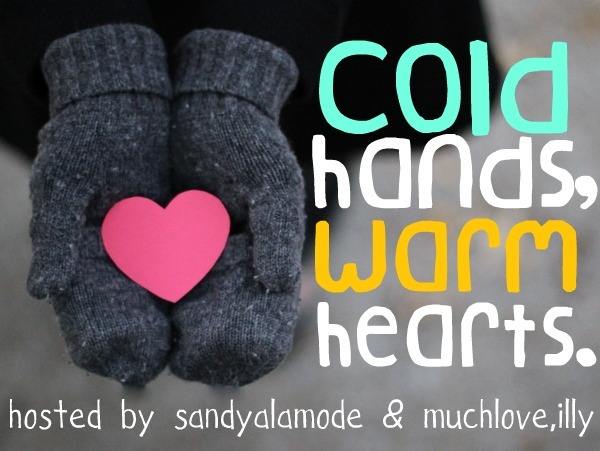 This is the second year I've participated in Illy & Sandy's annual Cold Hearts, Warm Hearts Swap ((exchange mittens/gloves + other goodies with another blogger they match you with)). Today, I'm excited to share the swap with you! 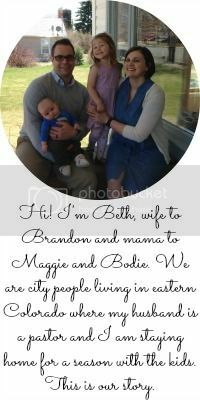 My swap partner was Tina who blogs at Growing Along the Way... I was excited to receive Trader Joe's gingerbread coffee, a small book, hand warmers and a beanie. We've been enjoying the coffee each morning and I'm glad it's cold enough to wear a winter hat now. 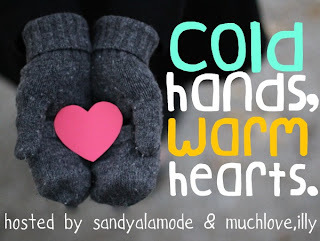 Thank you Sandy & Illy for organizing the fun swap ((linking up with others swapers on Sandy's sweet blog))!